What is Lady Luck Pin Ups all about? Our mission: To help EVERY woman, no matter what age, size or shape, feel AMAZING about them self. This world, its tough on women. We want to give you the confidence to FIGHT BACK and show the world how AMAZING you are! We offer two Pin Up and Boudoir photography packages, that include consultations, professional makeup application, hair styling, wardrobe styling, scene setting/props and coaching for perfect pin up poses and facial expressions! We have shot over 300 women of all sizes, shapes, ages, colors and we are proud of it! Contact us now to book a consultation date to see and feel for yourself what its like to be Lady Luck! 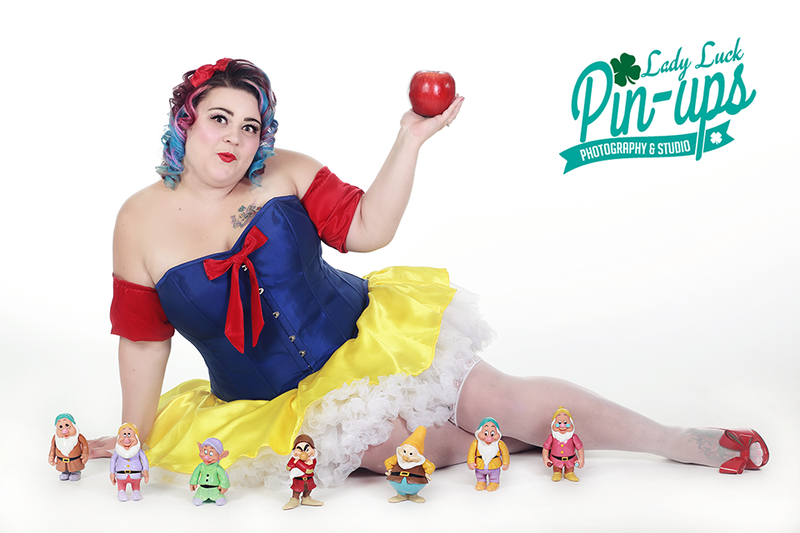 Please email ladyluckpinups@gmail.com for package information and pricing.